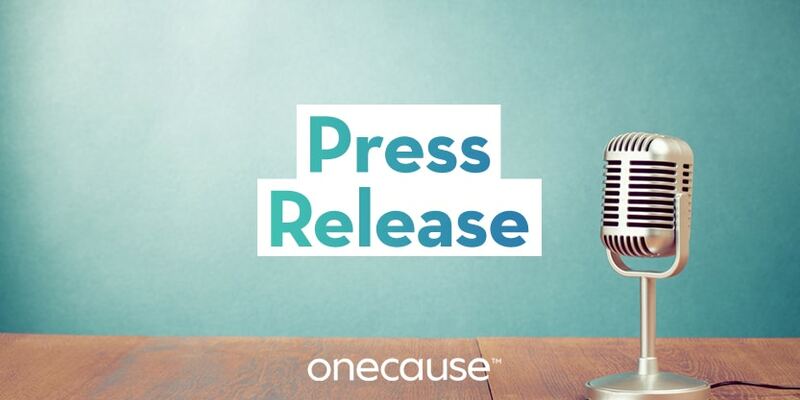 INDIANAPOLIS — (January 9, 2018) —BidPal, the leading mobile fundraising platform helping nonprofits raise more money and connect with more donors, has rebranded as OneCause™. This new name signals the company’s evolution from a single point solution provider of mobile bidding services to an integrated fundraising technology partner for nonprofits. First to market 10 years ago with a mobile bidding solution to replace paper bid sheets for silent auctions, OneCause has grown its product offerings to support the evolving needs of nonprofits. OneCause fundraising solutions encompass mobile bidding, unlimited online fundraising, event and auction management, ticketing, payment processing, Text2Give mobile donations, and peer-to-peer fundraising (now available in beta). The OneCause name is a nod to the company’s commitment and focused passion with each client – to help each cause amplify its message and raise more funds. The new name also recognizes that the fundraising community shares “one cause,” and that is to build a better tomorrow. The BidPal name will be retained in conjunction with the company’s mobile bidding solution. In celebration of the new OneCause brand, the company unveiled its “YourCause” employee program, giving each full-time employee the ability to donate one free annual BidPal Mobile Bidding fundraising subscription to a cause about which they are passionate. OneCause creates user-friendly fundraising software that helps nonprofits engage donors, raise more money and save valuable time and resources. Our cloud-based mobile bidding and payment solutions have helped more than 4,000 organizations connect with over one million unique supporters annually. Located in the marketing technology hub of Indianapolis, OneCause has been recognized on the Inc. 500 list of Fastest Growing Companies and has received a Techpoint MIRA award for Mobile Technology Excellence & Innovation. Connect with us on Facebook and Twitter.